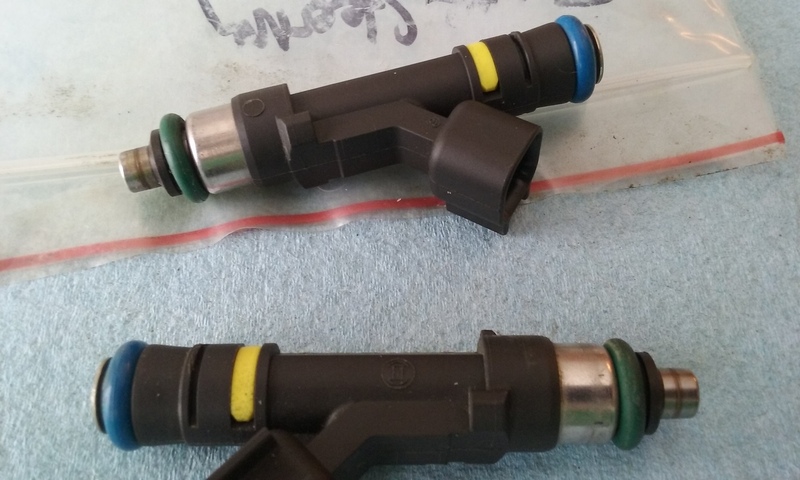 Has anyone gotten their fuel injectors cleaned by a mail order cleaning service? 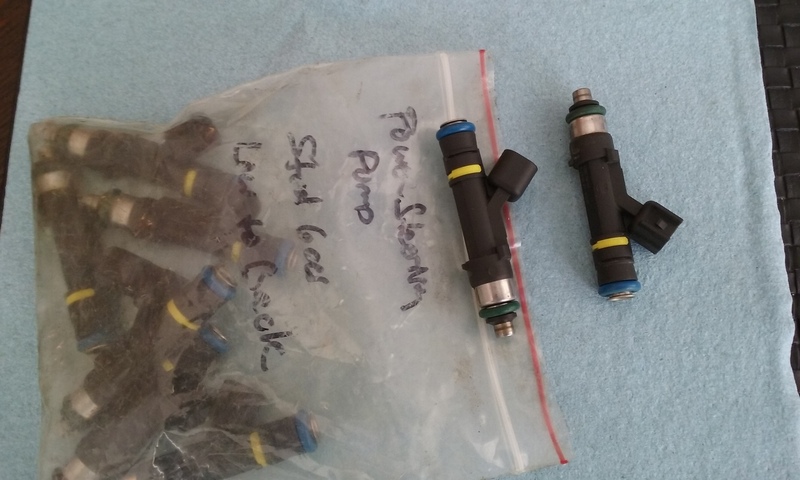 Here are some pics of the injectors. 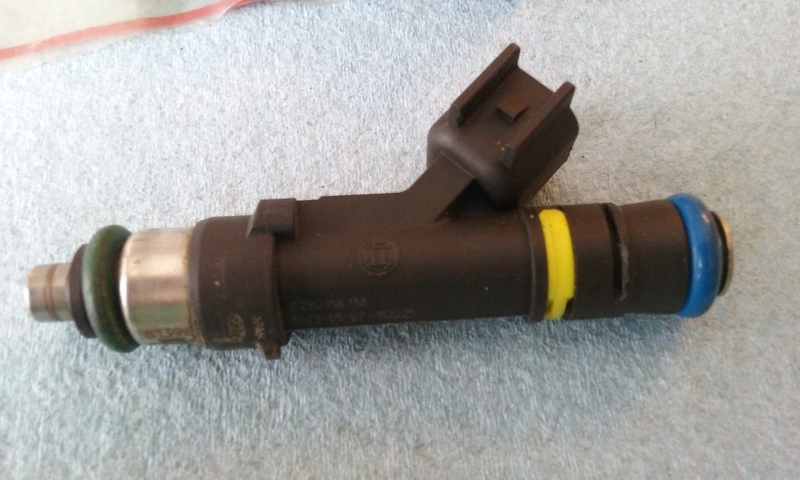 They are for my 2007 Ford F150 5.4l 3v. I could clean these using cleaner but I am unable to confirm the weight. They are suppose to be 39lb. but I need to know for tuning.